California has so much to offer students, native and newly moved in alike! With so many amazing places to go and landmarks to see, it takes a special kind of professor to keep students in class! Students with professors who they enjoy learning from and with are able to further appreciate the learning process. 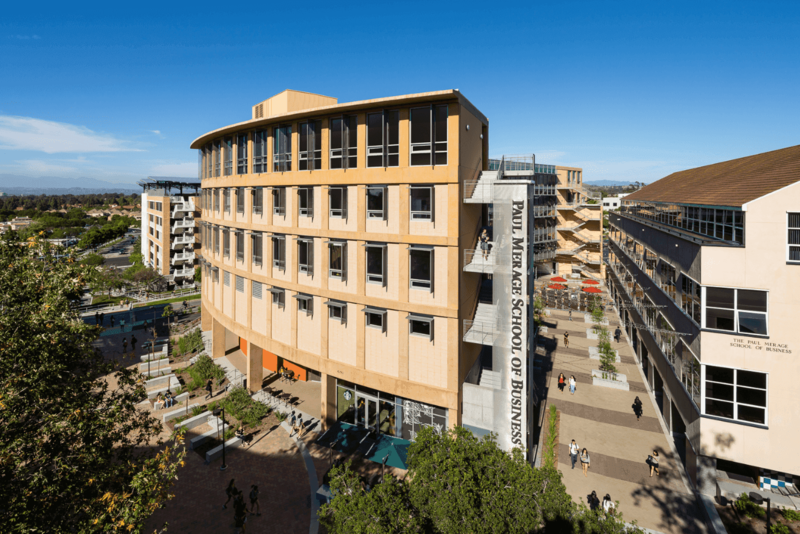 Below is a list of the top professors, that can be found at University of California Irvine. This research program is primarily designed to further the understanding of reaction mechanisms at interfaces. Though this may seem complicated there is a simple goal: maximizing energy-conversion efficiency for realistic applications. Furthermore, this can be done through the use of solar fuel devices and fuel cells. Professor Conner studies evaluation of various organizations, policies, and other social action activities. Specifically, his current work focuses on evaluating an AIDS prevention program for migrant farm workers and on the evaluation of a five-year community-based health promotion/disease prevention program for 30 Colorado communities. His work will have life-changing implications for such a large population. Dr. Ahlering has one of the largest series of publications relating to robotic prostatectomy, which is incredibly impressive. Specifically, his research as had life altering effects, as it has been determined that robotic prostatectomy produces superior outcomes for the patient. Any one looking to study life changing research and watch it be implemented should work with Professor Ahlering. Because of the location of her employment (California), Professor Ludwig is particularly interested in studying earthquakes and their impacts on life in her community. Specifically, Professor Ludwig focuses on defining the immediate potential for hazardous quakes and working collaboratively on developing these forecasts and the consequential effective responses. The results of her work are applied to public safety policy throughout the state. Professor Kitazawa’s research focuses on determining some of the major causes behind various neurological degenerative disorders, such as Alzheimer’s disease (AD). In order to complete this work, he conducts research using a variety of experimental platforms,including transgenic mouse models of the disease and primary cultures. Ultimately, University of California Irvine is a school that promotes excellence in academics, research, and personal growth. The professors and research opportunities available to both them and their students allow and facilitate such growth.